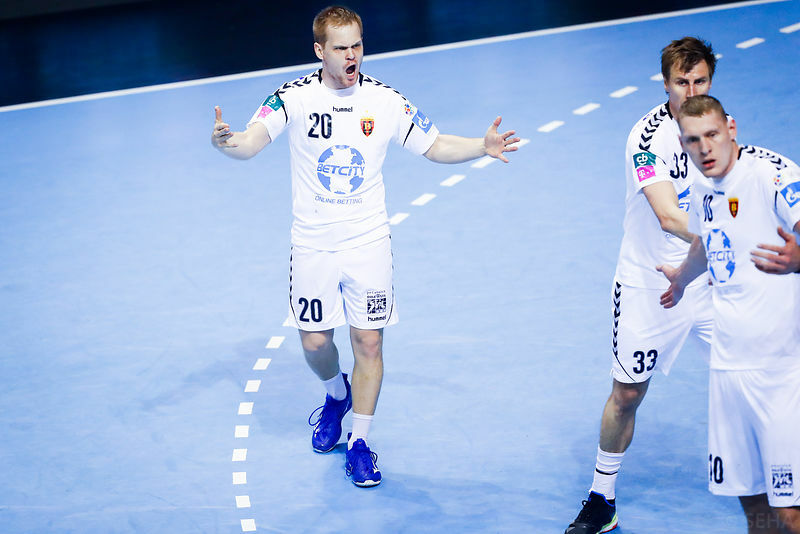 Home / News / Balkan / RK Vardar win SEHA Gazprom title for the fifth time! RK Vardar win SEHA Gazprom title for the fifth time! The champions of North Macedonia beat RK PPD Zagreb 26:23 (14:11) for the second year in a row to repeat last years’s success from the home court at “Jane Sandanski”. 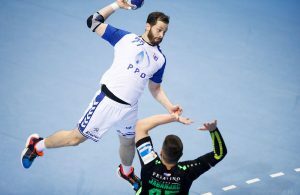 The EHF CL winners 2017 have broken the resistance of the rivals two minutes before the end, when Stojance Stoilov netted for 25:23 afterward RK Vardar goalkeeper Dejan Milosavljev saved shot of Luka Mrakovcic to secure the new – third in a row title in regional competition. 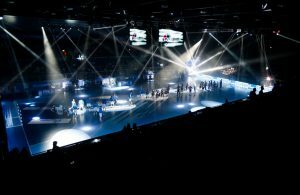 Dainis Kristopans scored seven goals for the winners, while Timur Dibirov and Stas Skube netted five each. On the other side Luka Mrakovcic scored four.